A legacy of sport and leisure. 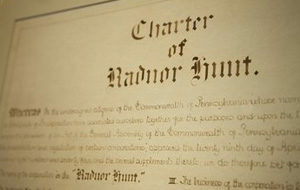 Founded in 1883, Radnor Hunt is the oldest active fox hunt in the United States. For a century and a quarter, it has been the center of a vibrant sporting community. In addition to foxhunting, it has hosted many other notable activities of horsemanship, including racing. 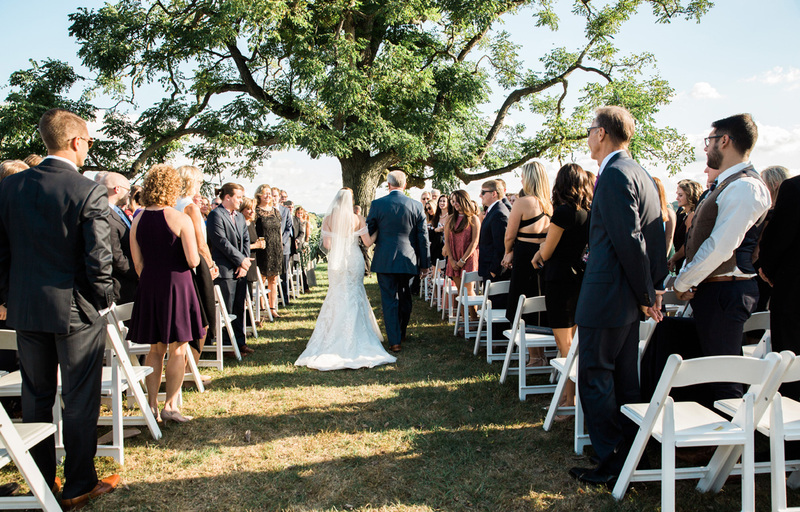 Many leading families of Philadelphia have enjoyed Radnor Hunt since its inception. 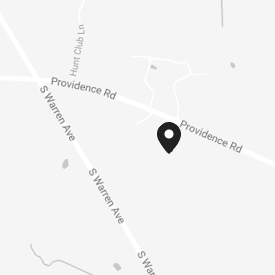 Founded by Pennsylvania Railroad titan Alexander Cassatt and James Rawle of Brill Streetcar Manufacturing fame, the original property (at the intersection of Darby-Paoli and Roberts Roads) was purchased in 1883. 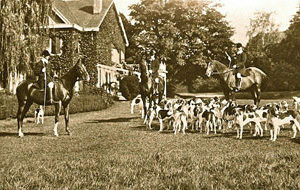 Rawle was elected the first president, with Horace B. Montgomery as the inaugural master of foxhounds. Throughout the end of the 19th and early years of the 20th centuries, the exploits of Radnor Hunt were regularly recounted in Philadelphia newspapers. The Thanksgiving Day hunt and associated Hunter Trials and Races attracted large crowds of onlookers who would drive their carriages and later their motorcars to the club to enjoy a day of sport. Even the call to duty of World War I didn’t hamper activity. However, the post-war encroachment of suburbia and attendant growth of membership led leadership to consider relocation. 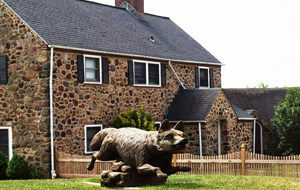 Radnor Hunt moved to its present location in 1931 after the purchase of Gallagher Farm on Boot Road (now Providence Road). The farmhouse was renovated, along with the design and construction of new stables and kennels. Today, Radnor Hunt stands as a union of traditional leisure and modern elegance.